R.W. Snowden Memorial Scholarship Fund, Inc. - Mu Nu Chapter, Omega Psi Phi Fraternity, Inc.
HomeR.W. Snowden Memorial Scholarship Fund, Inc. THE RUDOLPH W. SNOWDEN MEMORIAL SCHOLARSHIP FUND, INC. The primary purposes of the Rudolph W. Snowden Memorial Scholarship Fund, Inc. (RWSMSF), are to help increase the number of African-American male college/university students and to assist in the preservation of Historically Black Colleges and Universities (HBCUs) by providing financial incentives to qualifying and deserving Montgomery County (Maryland) African-American male graduating high school seniors enrolling/enrolled at HBCUs. RWSMSF is named in honor of Omega Psi Phi’s Bro. 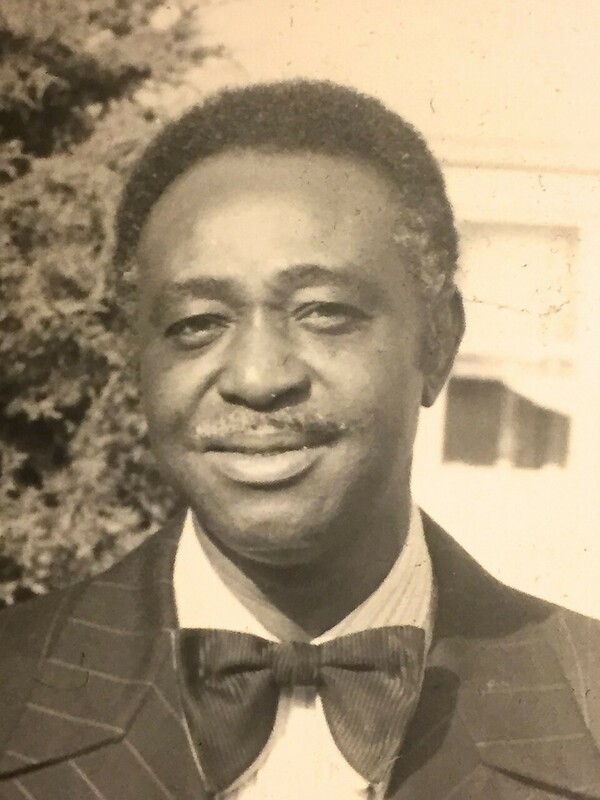 Rudolph W. Snowden (OMEGA Chapter) who was the principal founder and a charter member of Mu Nu Chapter, an unincorporated association of the Omega Psi Phi Fraternity, Inc. Mu Nu Chapter established and incorporated RWSMSF on March 6, 1978, in the State of Maryland. The RWSMSF Board of Directors annually considers scholarship applicants from among qualifying and deserving students where final scholarship awards are reserved for selectees who verify enrollment at an HBCU. One or more annual scholarship awards may be issued ranging from $1,000 to $5,000 each. Awardees may apply their scholarships toward tuition, fees or other expenses. You are invited to donate to RWSMSF to support and enrich the lives of deserving Montgomery County African-American males pursuing higher education at HBCUs. Your generous donations really do make a difference. Consult your selected tax professional for guidance regarding your donation and any tax implications. Please note: The RWS Memorial Scholarship Fund, Inc., is a 501(c)(3) organization.